One of my favorite comic-book characters, Alan Moore’s John Constantine, is coming to the small screen via my least-favorite superhero screenwriter, David Goyer (all three “Blade” movies, both “Ghost Rider” movies and “Man of Steel”). 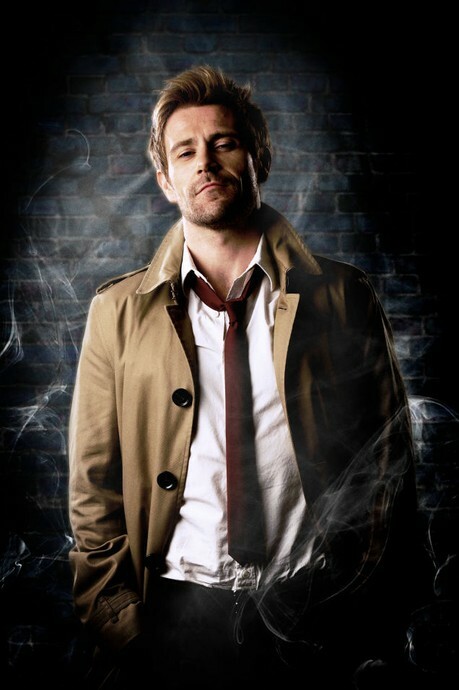 The character looks like Police frontman Sting in the comics, and the NBC series will at least depict Constantine (usually brunette "Criminal Minds: Suspect Behavior" regular Matt Ryan) with his trademark blonde locks. 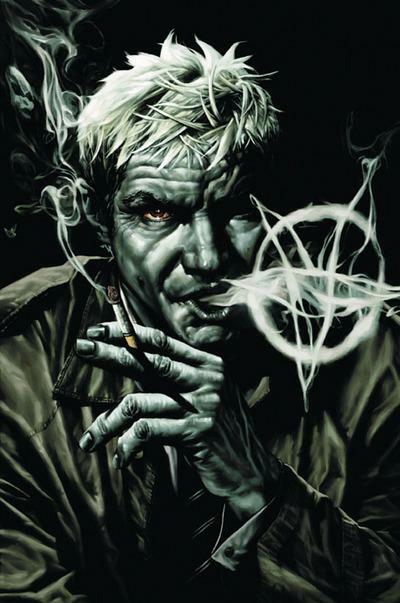 If you want to learn why I love John Constantine, seek out his 1985 introduction, which began in The Saga of The Swamp Thing #37, scripted by the amazing Alan Moore.